The key to making an appointment/meeting on time is to leave accordingly. It is impossible to get to a 12 PM appointment if you leave at 11:55. Even if you set a reminder, your phone will notify you at that exact time, which doesn’t really help a lot. Yes, you could have set a notification for earlier that allowed you some breathing room, but ain’t nobody got no time for that. 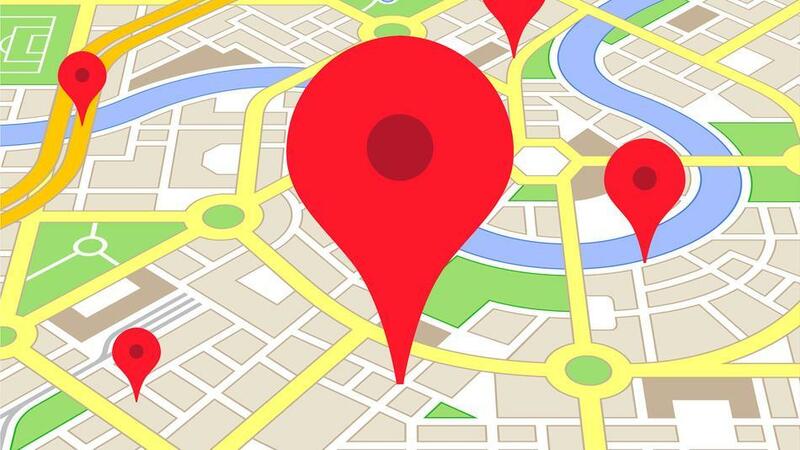 Now, you can avoid the situation entirely thanks to Google Maps on desktops, that’ll notify you when it is time to leave for an appointment. 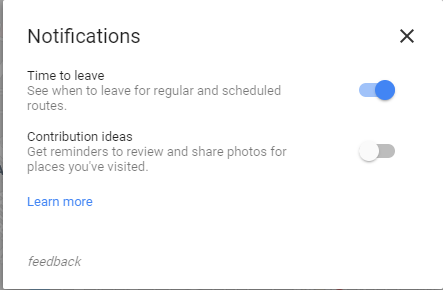 Until now, Google Maps on the web would only send out notifications for local tour guide related activities, and the new feature appears to have been added only recently. 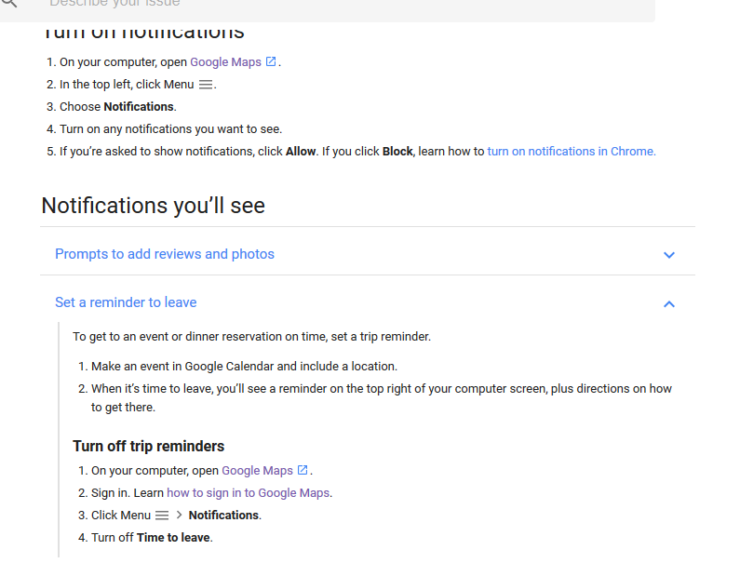 A second option was added to Maps’ Notifications toggles (accessible from the side menu on the web) called Time to Leave. Switching it on will allow Maps on the web to check your current location, which events (with location) are coming up on your calendar, how long you need to get to them given the traffic conditions and expectations, and then pop up a notification to tell you when it’s time to leave with a shortcut for directions. I could find the option only in Chrome, with Firefox not showing the notifications tab altogether. I’ll tinker around with some settings and figure out a way to make it work. For now, it is available only on desktops, and hopefully, we should see it making its way to the Android/iOS version of Maps soon. What makes it advantageous over setting an arbitrary reminder is that Maps will notify you based on traffic conditions, something that is impossible to guess on your own. Time to Leave is one of the many small QoL improvements that gives Maps an edge over all competition.